All the homework is done and the Bears are just left waiting to see who is there for them to pick. By now, they have a list of players they think might be available and have them ranked on their board, but nobody has access to that list outside of John Fox and Ryan Pace. So, here’s my best guess. • The best player available thing is just GM talk. They look at positions of need and this list will reflect that. • I won’t pretend to be a scout, so my “scouting reports” are based heavily on things actual scouts (current and former) have said. I do a ton of research on the draft prospects and put more weight on what those who do the job for a living say than the guy with 1,563 Twitter followers. The Bears almost certainly have their own big board made up and, while we have no idea who is on it or where they land, this is my best guess. • Every GM says they’ll take the best player available and I’m sure they intend to do just that. But in their ideal world the best player available would also fill a need. So, yes, need was a priority. • I don’t pretend to be a scout, so most of these ranks are based on consensus combined with what I know about what the Bears prefer. 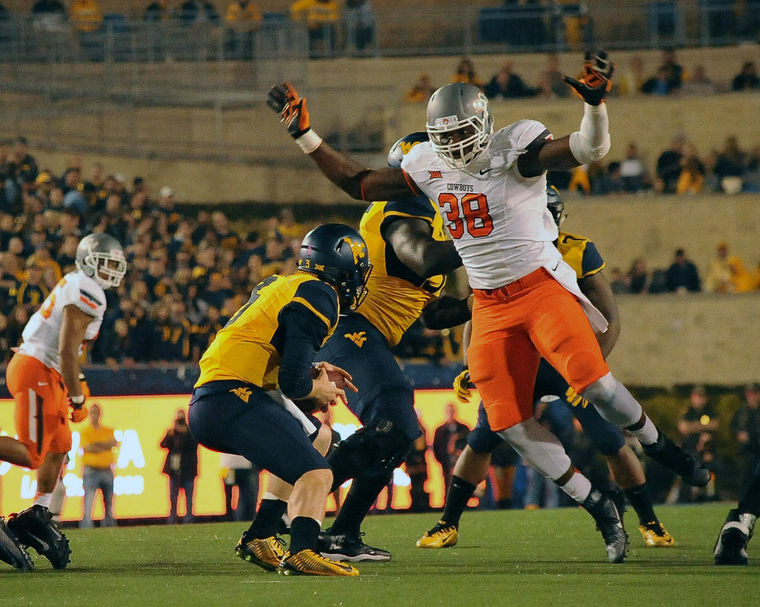 • The Bears prefer players with long arms. Look at pretty much every player they have brought in. Arm length is a big deal to them. Players who might be rated highly, but would have to be exceptions for the Bears include Shaq Lawson and Vernon Hargreaves. Maybe they’d make an exception for either of those players but I’m not betting on it. • Ryan Pace always talks about explosive playmakers, so I gave preference to guys who either hurt the other team’s quarterback or help the Bears. • I hate when people say he’s not going to be there but, for the purpose of this, I eliminated players who pretty much everyone thinks will be picked before the Bears are on the clock. They include: Laremy Tunsil, Joey Bosa, Myles Jack and Jalen Ramsey. 1. 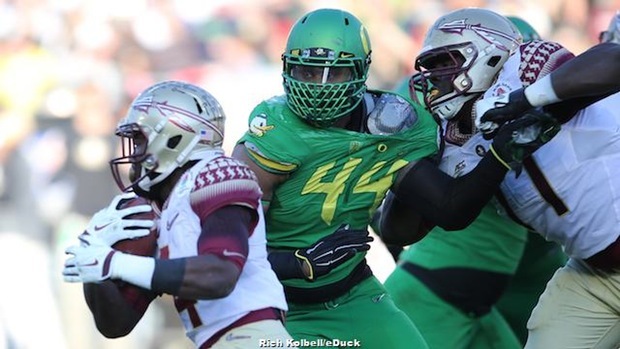 DeForest Buckner, DL, Oregon. There isn’t a more perfect fit for what the Bears need and want right now. He’d give them three good defensive linemen who can stop the run and provide at least some pass rush.